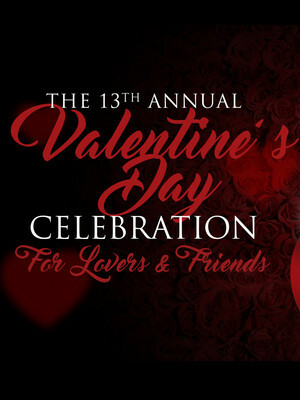 Why See The 13th Annual Valentines Day Celebration for Lovers and Friends? Hosted by MC Lightfoot, The 13th Annual Valentines Day Celebration for Lovers and Friends is a wonderful way to celebrate the romantic holiday. The yearly event sees an exciting showcase for all those in love or wanting to celebrate February 14th with close friends. 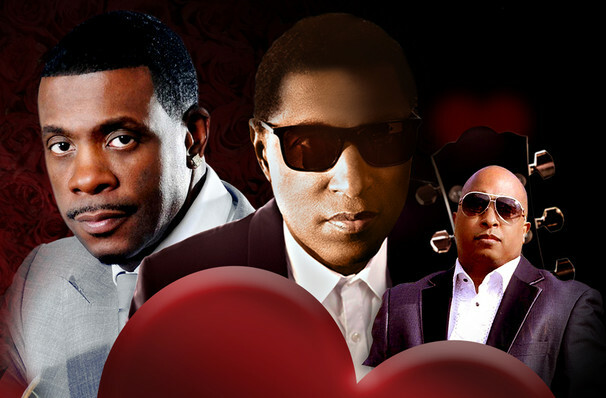 The night features singer, songwriter and producer Kenny "Babyface" Edmonds. Babyface has written and produced over 26 number-one R&B songs and received 11 Grammy Awards over the course of his career. His Grammy's include Best R&B Album and Producer of the Year. Singer, actor and radio host Keith Sweat will also be performing on the night. Sound good to you? Share this page on social media and let your friends know about The 13th Annual Valentines Day Celebration for Lovers and Friends at Fabulous Fox Theater.